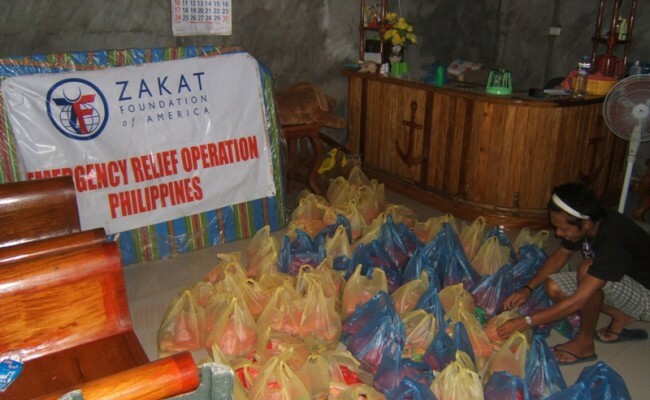 Zakat Foundation of America (ZF) relief teams have been working diligently to supply residents of Tacloban and other areas affected by Typhoon Haiyan with the things they need for their immediate survival and long-term rebuilding. 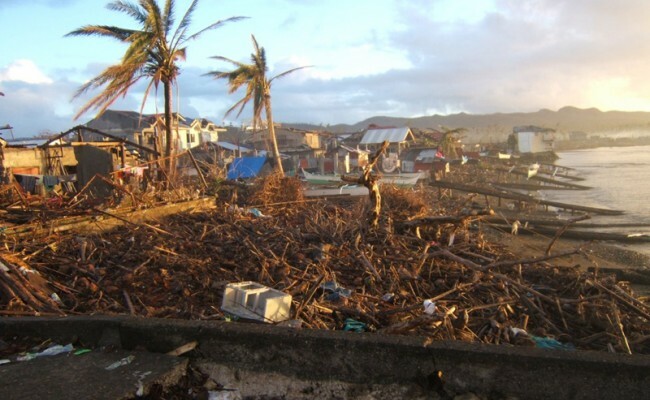 Confronted by dead bodies and the devastation of whole villages, ZF workers have steadily distributed aid packages to survivors of Typhoon Haiyan, one of the strongest in recorded history. 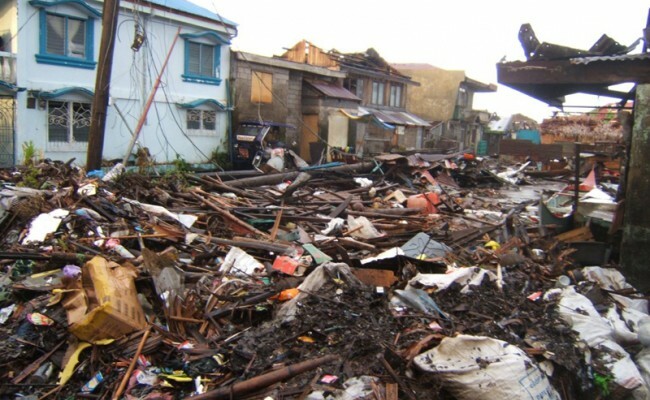 It made landfall in the central Philippines on November 8, taking more than 5000 lives. The aid packages contain food, hygiene items, insect repellent, matches and slippers, and were provided in Tacloban, the area hardest hit by the typhoon, as well as remote villages where few aid organizations have reached. Many recipients thanked ZF teams for the hygiene items and flip-flops in particular, saying that other aid organizations are giving out food, but not soap, diapers, toothbrushes or other essentials. ZF teams also have delivered sheet metal for roof repair to a remote Muslim community in Bogo City, three hours north of Cebu, where families have been living in the open since their homes were destroyed. The mayor of Bogo City thanked ZF representatives profusely and asked that ZF adopt his town. 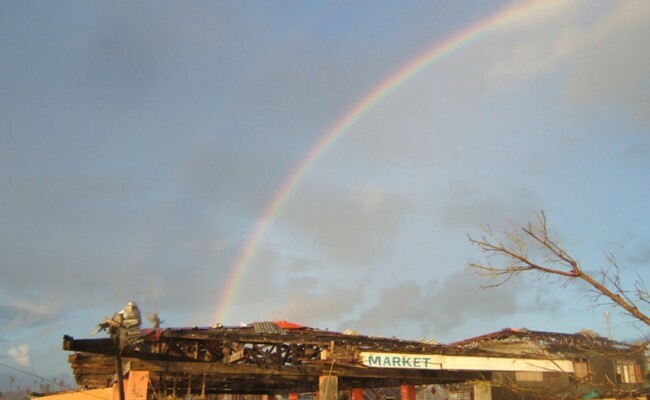 For many in Tacloban, and almost everyone in the remote villages destroyed by the typhoon, the people were poor to begin with. Now they have nothing. 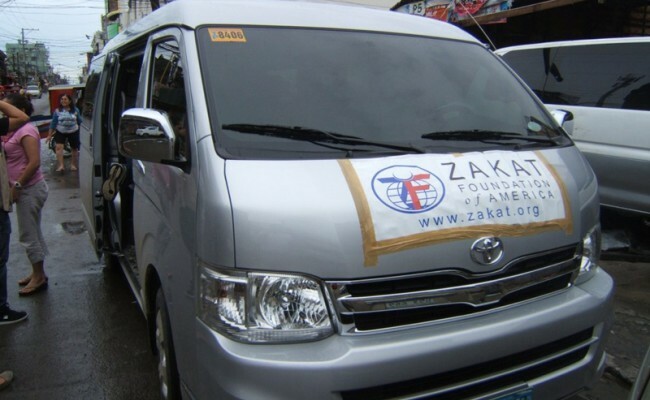 ZF aid workers are shipping more supplies from Manila, but the needs are overwhelming. 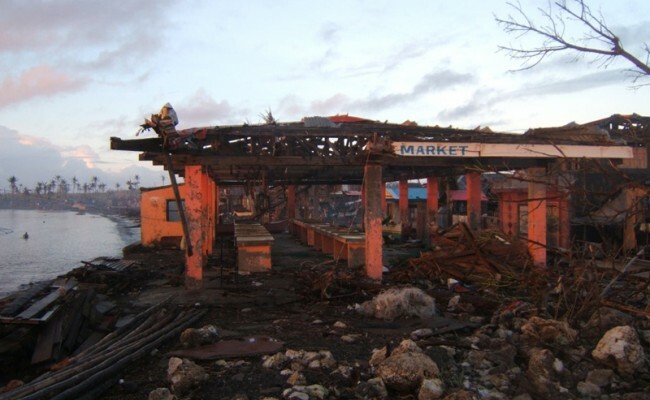 Please donate to Typhoon Haiyan aid today.